The question that everyone is asking right now is: will Toyota bring a new Supra concept to the Detroit Motor Show. The answer is: we have no idea. 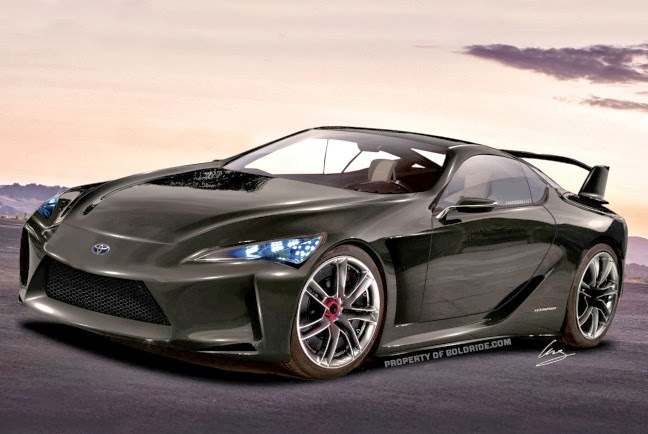 But the guys at Boldride have put together this Supra concept that clearly borrows some LFA design cues. Of course, this is not based on any spy shots which means that this rendering shouldn't be taken too seriously. But we just love the idea of seeing a new Supra on the road once again and that's why we're posting it. After all, the long awaited Honda NSX has finally become a reality, so why not the Supra?